It also got a new name, Pixel, which stands for Pi Improved Xwindows Environment, Lightweight. Now, the Linux-based OS is ready for action on the big stage. 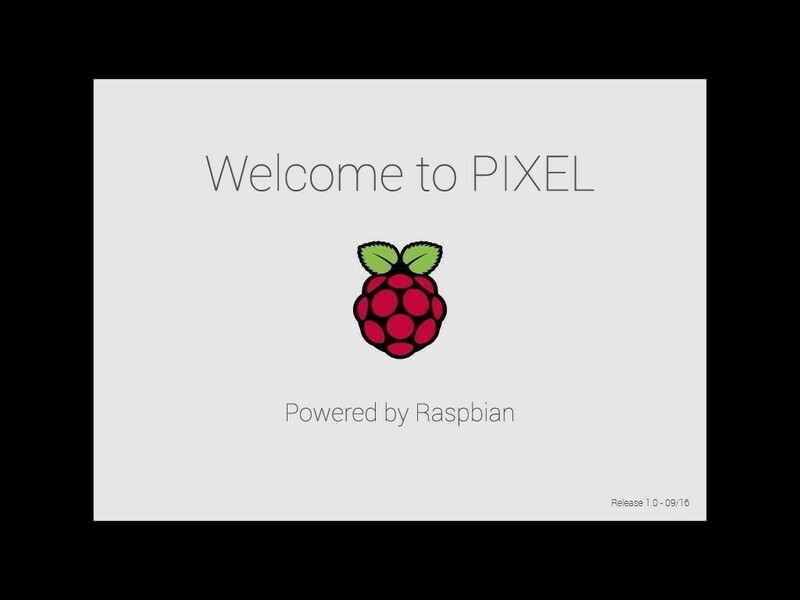 Raspberry Pi founder Ebon Upton in a recent blog post said Pixel represents their best guess as to what the majority of users are looking for in a desktop environment. Simply put, he said, it’s the GNU / Linux they would want to use which ultimately led to one question: if they like Pixel so much, why ask people to buy Raspberry Pi hardware in order to run it? Indeed, there’s an army of older PC and Mac hardware in the wild that is perfectly capable of running Debian which spurred the creation of a version of Pixel for x86 platforms. So long as your machine has at least 512MB or RAM, it should be capable of running Pixel. Best yet, it’s absolutely free of charge. To give it a shot, simply download the image and either load it onto a USB flash drive or burn it to DVD. Upton says users will find all of the applications they’re accustomed to seeing with the exception of Minecraft and Wolfram Mathematica (they don’t have licenses to put those on non-Raspberry Pi hardware). Given its experimental state and the wide variety of hardware configurations out there, don’t be surprised if you run into a few hiccups along the way. Should the foundation decide it’s something they want to commit to over the long haul, Upton said they’ll work to hammer out bugs as they come up.